You loved it so it's back for a third year! 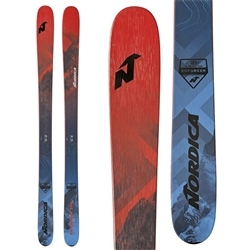 The Nordica Enforcer 100 has landed as one of the best all mountain skis in the world. The Enforcer features both a wood laminate construction to dampen vibrations and hard charging metal allowing you to blast through any type of snow. Their ultra-versatile 100mm width and all-mountain rocker profile carve up groomers with ease thanks to a time-tested low and progressive rocker profile, while the mellow "hammerhead" style taper slashes pow with ease. All Mountain camROCK technology pulls the traditional contact point of the tip back about 25% creating slight tip rocker to aid the camber under foot. 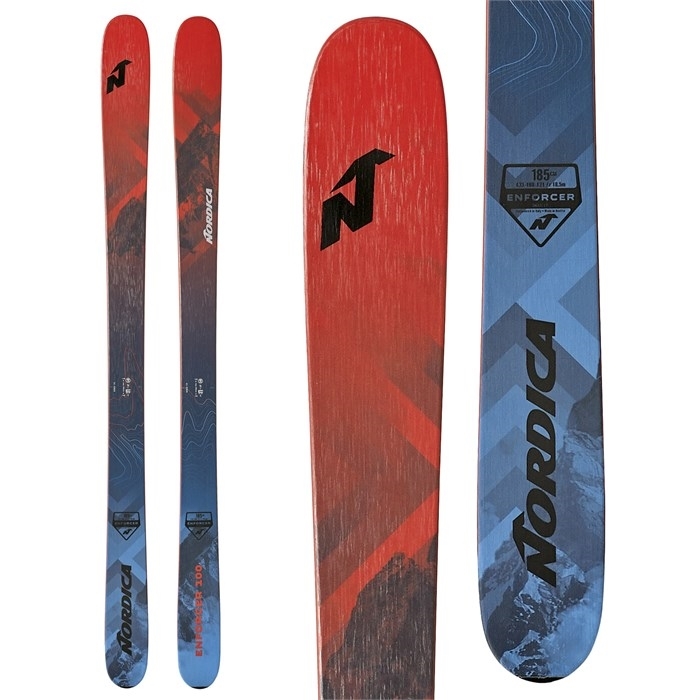 The result — increased flotation, velocity and maneuverability in soft snow as well as significantly increased easy of turn initiation in any condition. well as significantly increased ease of turn initiation in any condition.